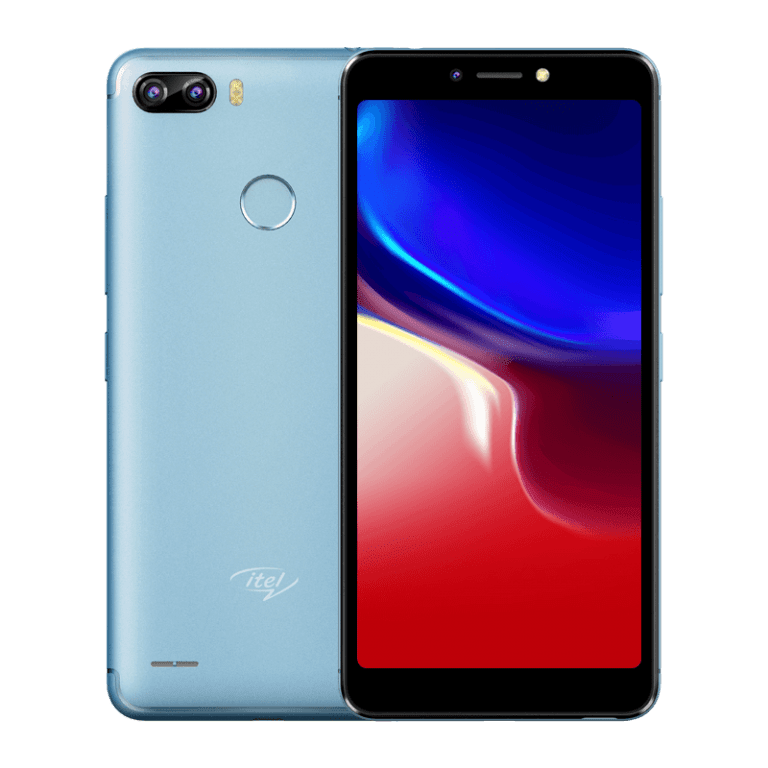 Home COMPARISON Tambo TA55 Vs Itel P32: Which One Will You Go For? Imagine being caught in the web of choosing between the latest Tambo TA55 smartphone and Itel P32; which one will you go for? Well, you don’t have to answer or choose yet. Not until you’ve read and analyze the whole post. Only then can you make an informed decision – considering the features and prices of these smartphones. Tambo TA55 and Itel P32 are great budget android smartphones from two great phone makers, Tambo mobile and Itel Mobile. The two smartphones, no doubt have some similarities and differences that you should consider before choosing the one to buy. Let’s get on with the comparison between Tambo TA55 and Itel P32. Based on the design, Tambo TA55 is manufactured with a polycarbonate material which gives the phone a smooth feel. TA55 comes with 5.5inch display with good resolution. Tambo tried in given the smartphone a compact build with nice curved edges. The rear hosts 8 Mega pixel shooter, while the front houses another 8 Mega Pixel camera. LED flash, fingerprint scanner and loudspeaker are positioned at the back. The phone is available in Champagne and Black colour options. Itel P32 has similar design with Tambo TA55, but made from plastic material with a sturdy build. It also has nice rounded edges, matte back finish, with 5.5inch display. Tambo TA55 comes with better and brighter camera to Itel P32. On the rear, P32 hosts 5MP camera. It can take good shots but Itel should have done better there. Front packs 5MP camera too. The fingerprint scanner is found at the top left side and speaker at the bottom. Itel P32 is available in gold, blue and black colour options. When it comes to battery capacity, both smartphones comes with 4,000Mah battery, with no fast charging technology. The battery is very good for such budget smartphones but the lack of fast charging technology is definitely a turn-off for some people. Be that as it may, just one charge of the battery for both Tambo TA55 and Itel P32 can go as long as 3 days. So it pretty fine. 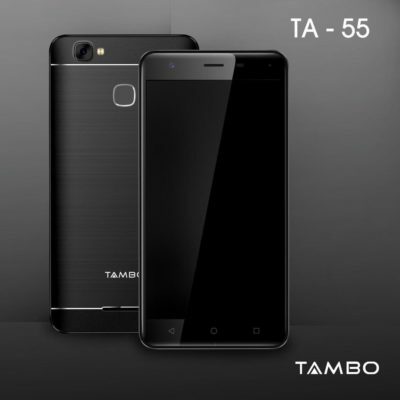 Tambo TA55 has 1GB RAM and 8GB storage which can be expanded to 32GB max. Itel P32 also comes in 1GB RAM with a bigger storage of 16GB. This can also be expanded to 64GB Max with SD card. Both smartphone runs Go Edition of Android 8.1 Oreo. Itel P32 is available in both offline and Online shops like JUMIA at N26,000-N28,000.